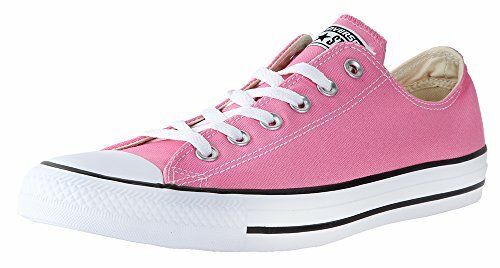 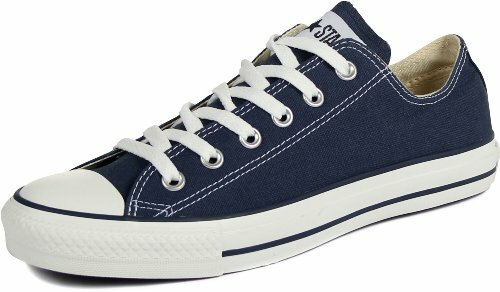 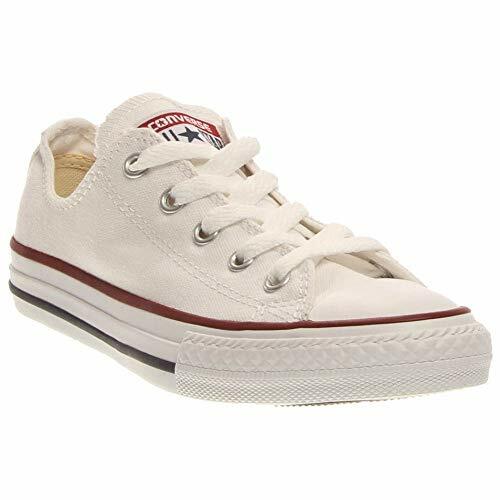 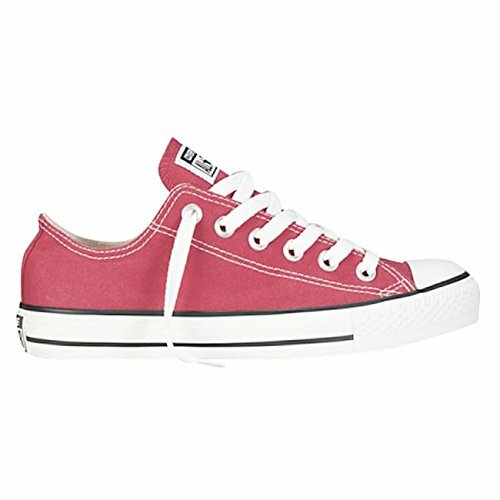 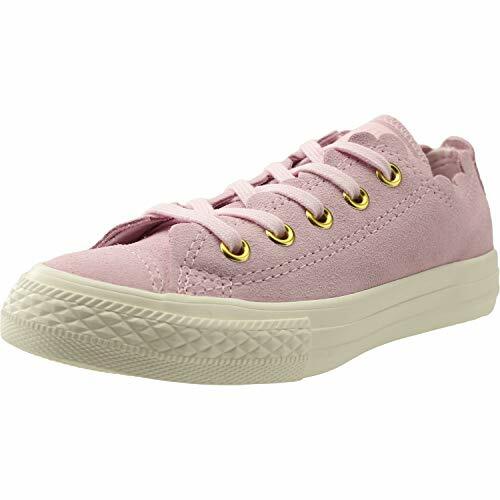 Drape yourself in spring shades with the Converse® Kids Chuck Taylor® All Star® Scalloped Suede - Ox sneaker. 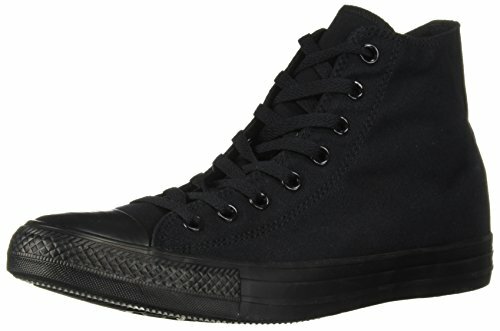 Oxford silhouette with a plush suede upper. 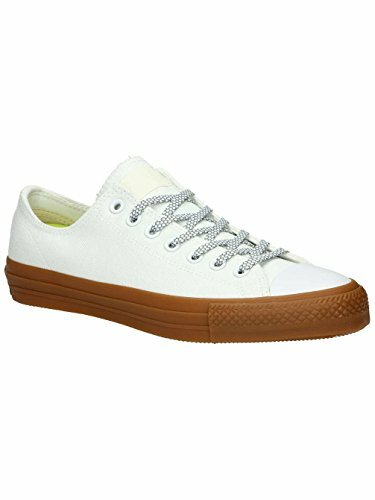 Lace-up closure with metal eyelets and a flattering scalloped topline. 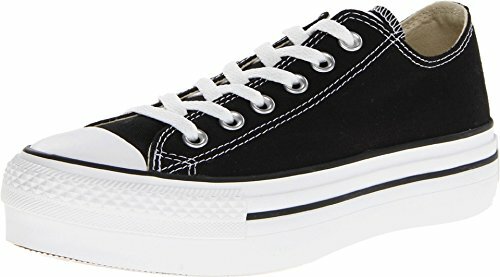 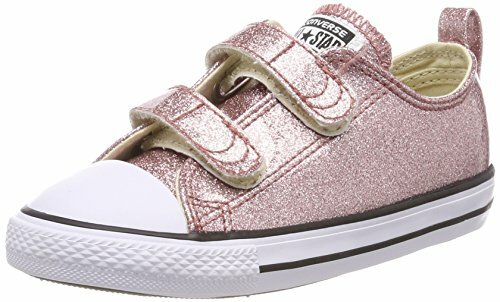 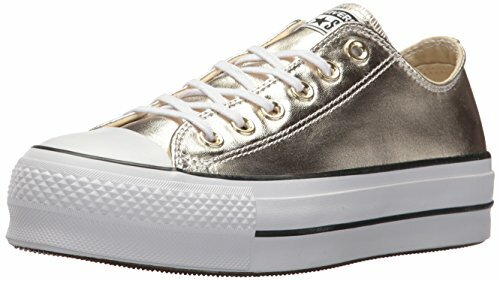 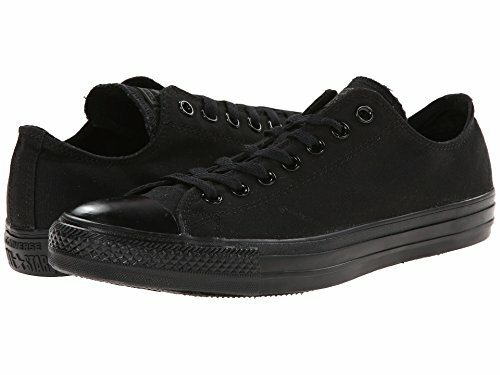 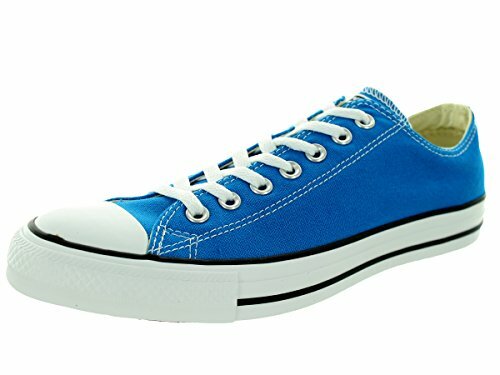 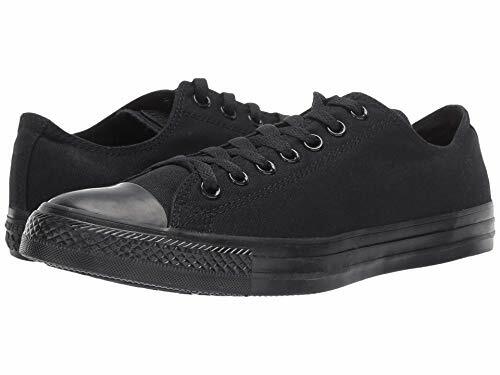 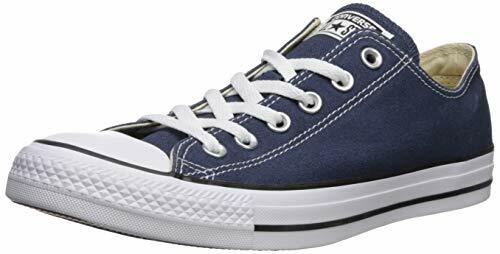 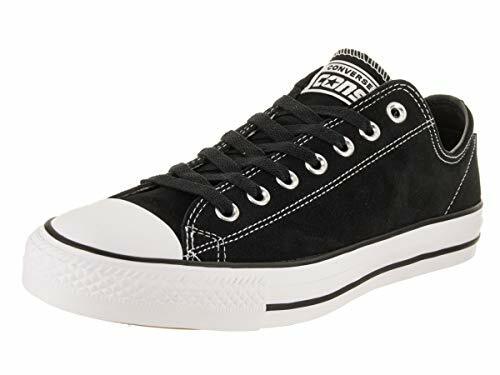 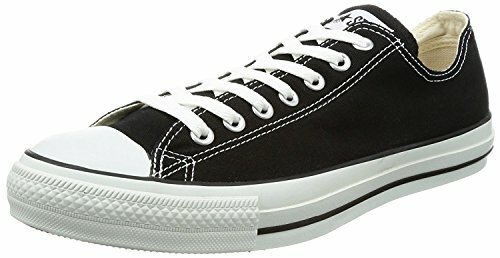 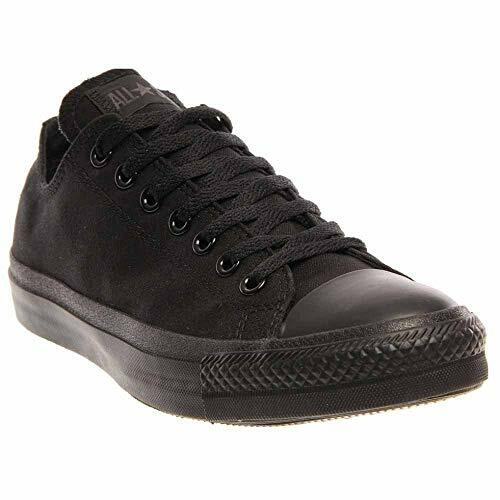 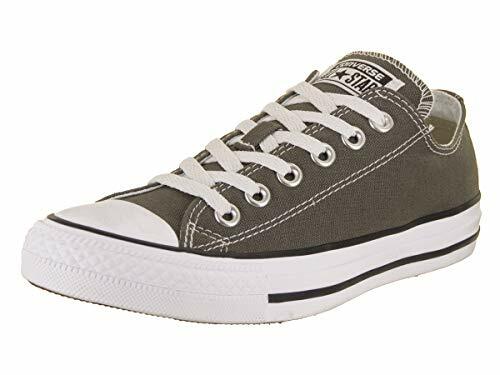 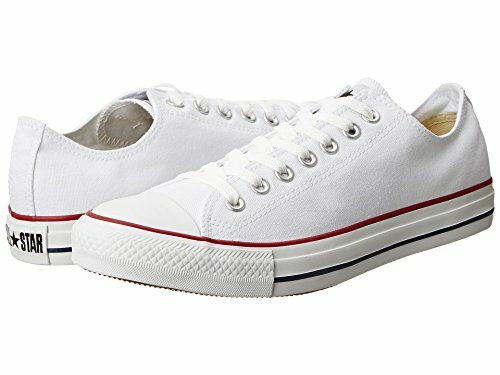 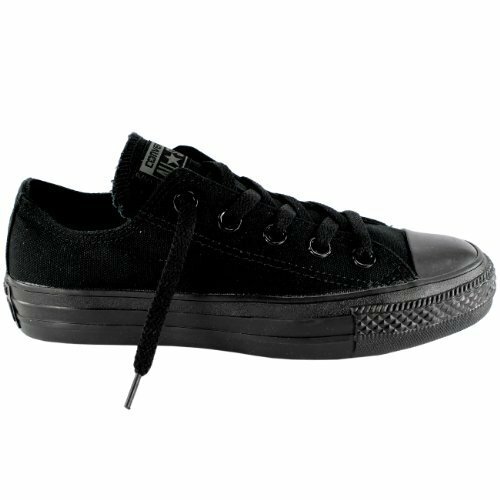 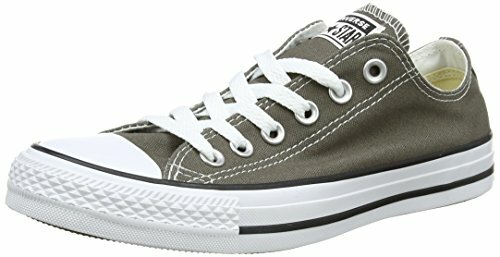 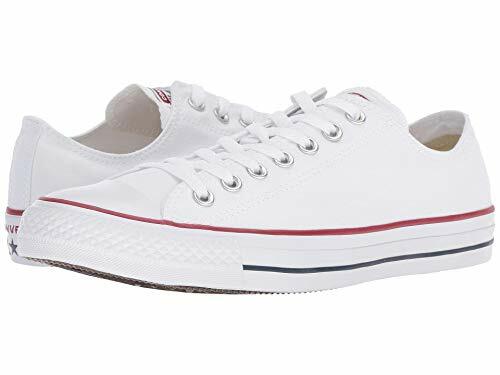 Classic Chuck Taylor All Star hits like the toe cap, textured toe bumper, metal rivets on the medial side, and Converse All Star rubber heel patch. 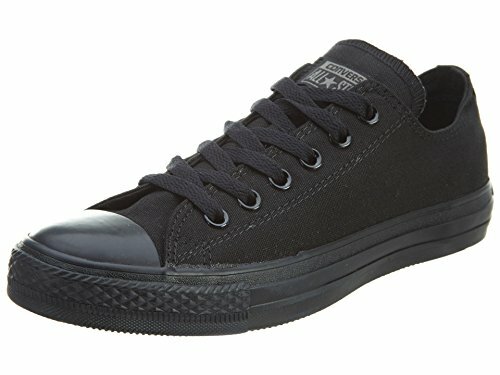 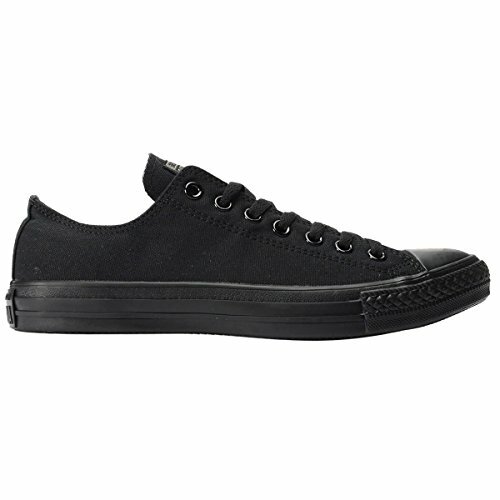 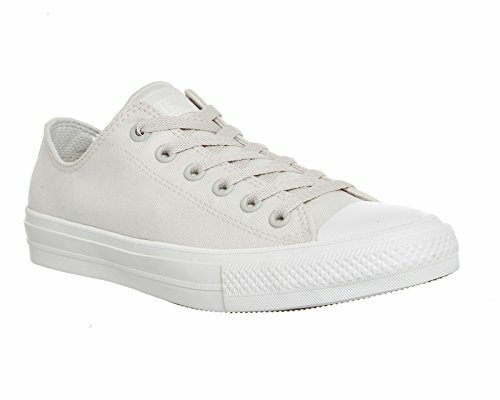 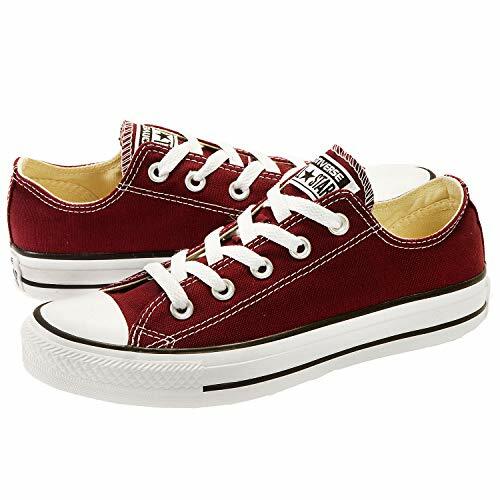 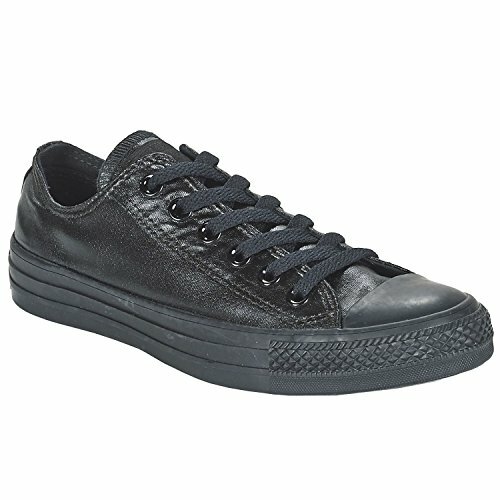 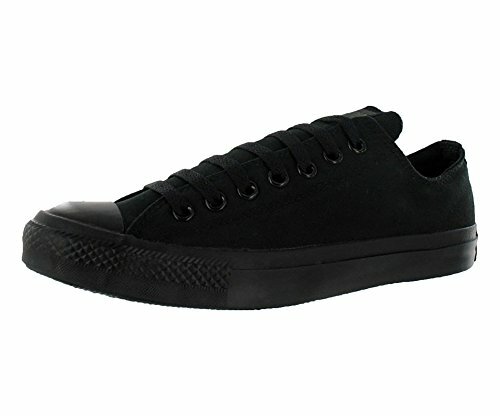 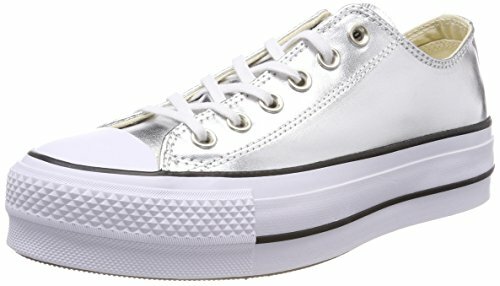 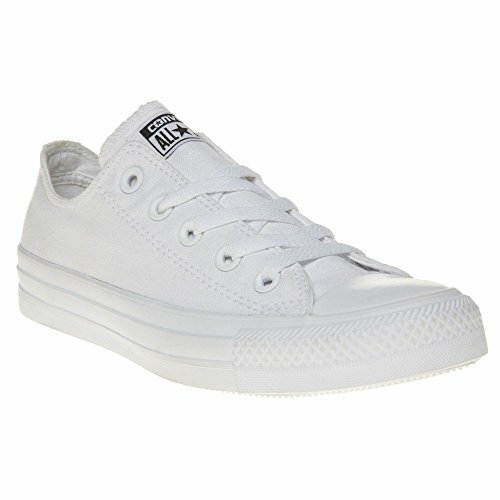 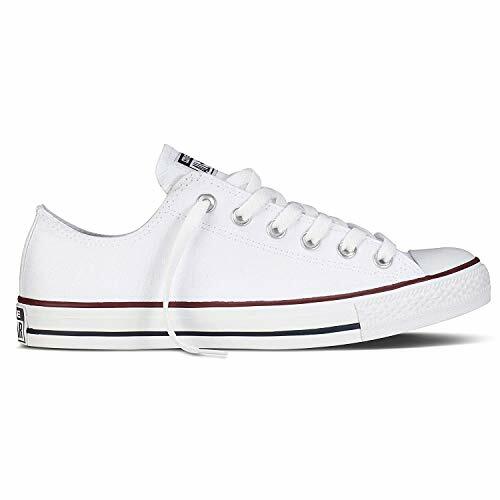 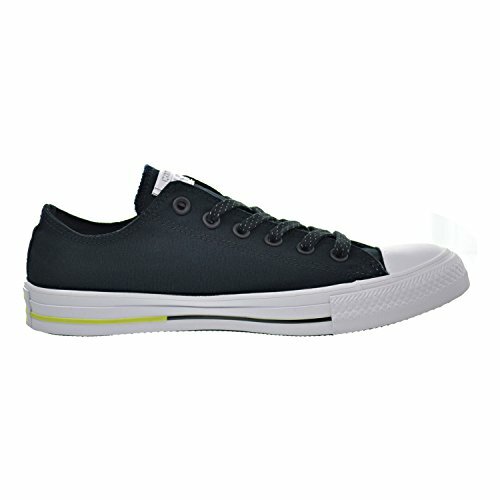 Rubber outsole with Converse diamond-shaped tread pattern.